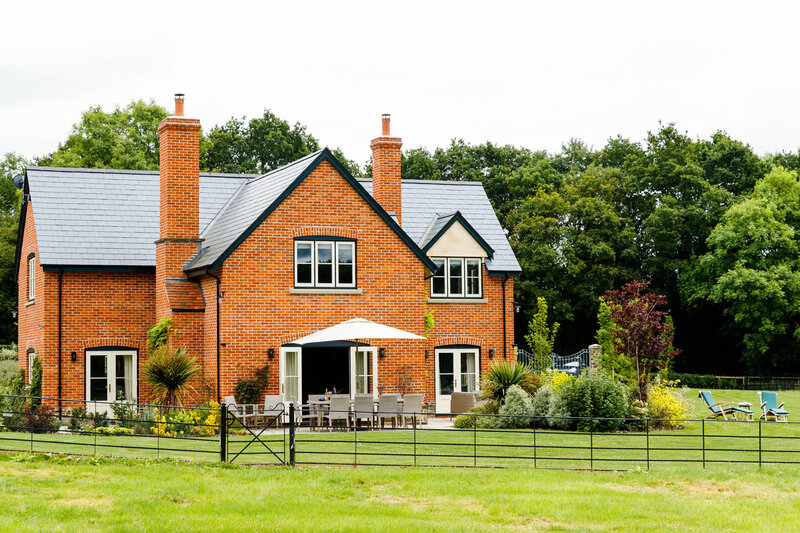 Sharpnage House is a brand new holiday house with a fantastic location in rural Herefordshire and stunning countryside views. Surrounded by unspoilt rolling countryside and farmlands, at this 5 bedroom property you can be assured of excellent standards of accommodation and customer service. 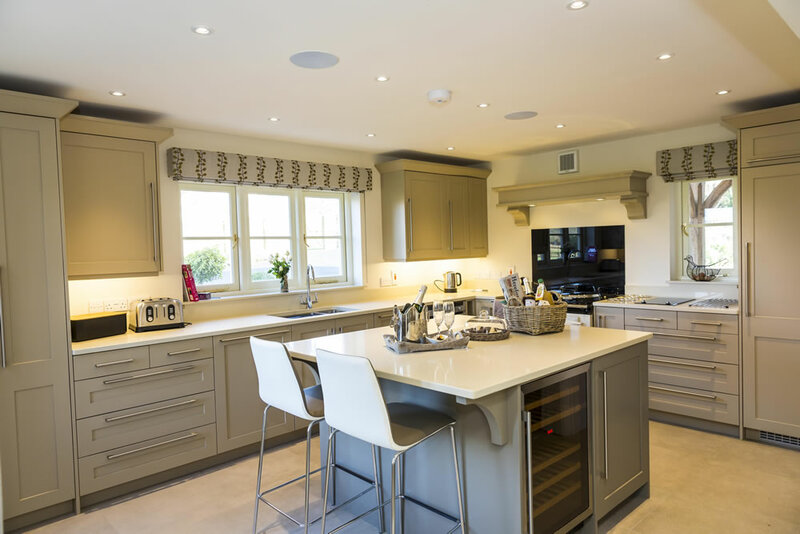 This fabulous luxury property in Checkley, Herefordshire offers high class accommodation for up to ten people in five bedrooms of which three have en-suite bathrooms. 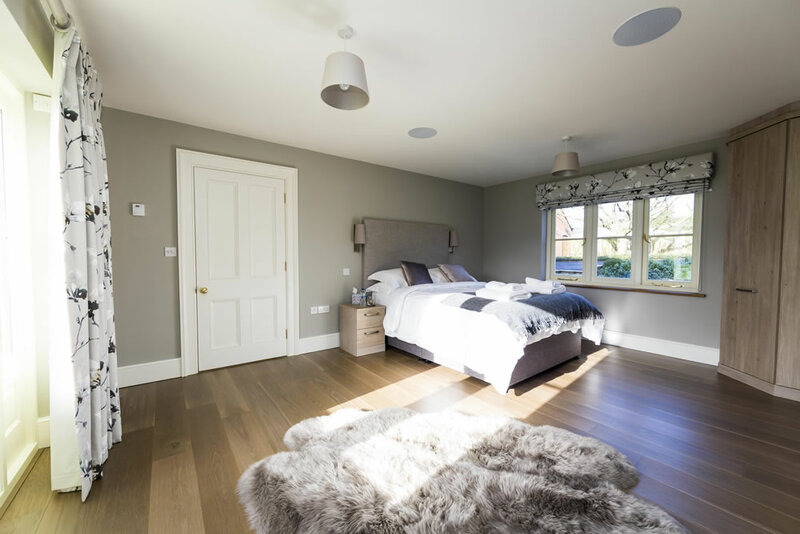 One of these is a ground floor bedroom with a king-size bed and its own facilities which is ideal for grandparents or people finding stairs difficult. Upstairs there are 3 bedrooms with super king size beds and 1 twin bedroom with zip and link beds (so can be converted in to a super-king size bed if required and requested in advance). The living area is open plan with a separate kitchen. The house offers Luxury Hypnos beds and The White Company Linen and Towels, free WiFi and also Sonos System. Generous living/dining area with Aga kitchen off. Separate living room and downstairs w.c. Games room. Perfect for a family gathering over Christmas and New Year! Situated near to our other self catering property "Little Canwood House" but within its own grounds. 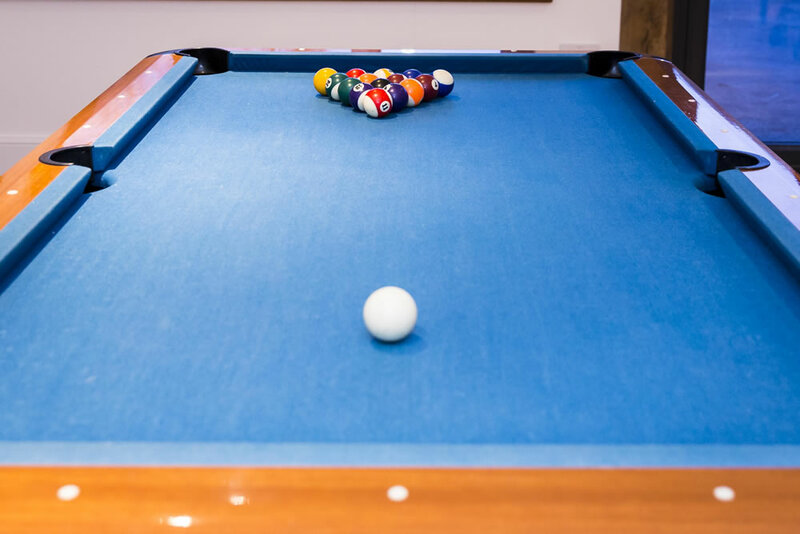 The property also offers a wonderful games room, complete with pool table and table tennis table.